Routes Into Languages invited A level languages students Yale Sixth Form at Coleg Cambria to attend a training day at Cardiff University. As a result, eight students are now fully trained College Language Ambassadors (CLAs) and are equipped with all the skills and information needed to go into schools and give lively and interesting presentations to pupils about the benefits and opportunities language study provide. Routes Into Languages is a national organisation whose aim is to promote the study of foreign languages across all age ranges. Four CLAs recently visited Ysgol Bryn Alyn and delivered a presentation to Year 8 pupils where they received very positive feedback from the pupils and staff and were pleased with the interest and engagement shown by the pupils. Yale Sixth Form Modern Foreign Languages (MFL) students have also benefited greatly from working closely with Student Language Ambassadors (SLAs) based at Bangor University who have visited Coleg Cambria Yale to give motivational talks about their own experiences of studying languages at university as well as working with individual A level students as they prepare for exams. Yale Sixth Form students have now attended a number of excellent master classes on French, German and Spanish film at Bangor University, thanks to the links with Routes Into Languages. Tutor Linda Oakland, who has been supporting the learners said: “At our Open Evenings we display a wide range of information compiled by Routes Into Languages on work experience opportunities as well as information on the wide variety of careers where having competence in foreign languages is a real advantage. “We are the first and only further education college in North Wales to be part of the Turbo Tutor programme set up by the Welsh Government and Routes Into Languages. 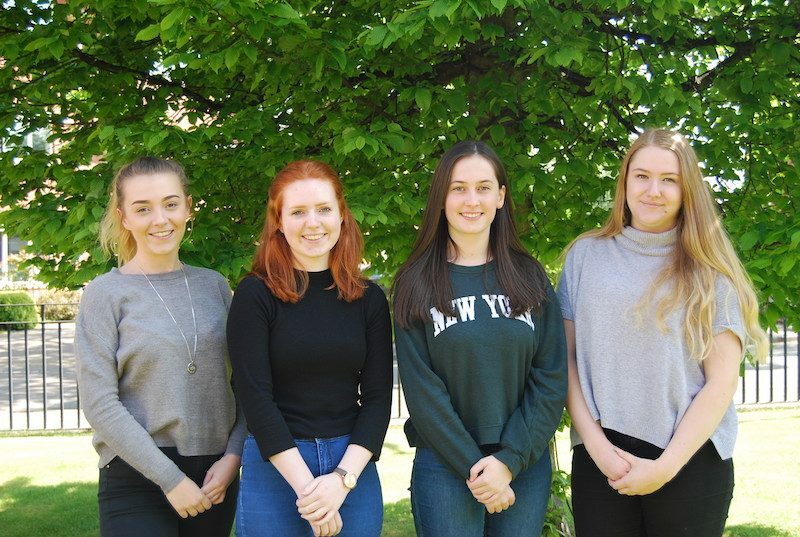 Our AS French students are currently benefiting from extra language lessons delivered by highly qualified and experienced language teachers over a ten-week period. Read 1,162,798 times in last 30 days, and 73,989,541 times since we started in 2011.